A wide range of content including blogs, articles, video clippings, images and press updates are published on the Web every day. Today, more people are scanning and browsing this content on their mobile phone screens, which is tiny when compared to the screen of a desktop. A recent survey indicates that one out of five cell phone users in America use their phones while going online. publication entitled News on the Go: Field Notes on Storytelling for Mobile Devices that gives a concise idea about the findings. Designers are aware that the small screen in a mobile phone allows the users to view only a few lines of content at a time, creating the need for scrolling frequently. Although the research team assumed that the users would prefer short, specific content, they were surprised to find that almost 17% of the users were patient enough to scroll down to the last word, as compared to 22 percent of the desktop users, who did the same thing. The important difference between mobile and desktop users is that the former can view content anytime, anywhere, whereas desktop users need to be tethered to one place. Moreover, anytime boredom takes over, phone users start fiddling with their phones, often browsing the Internet casually. Studies conducted by the Pew Internet & American Life Project indicate over 42% of the mobile phone users turn to their phones whenever they are bored, and catchy content will hold the attention of these bored folks. Avoid wide-shot frames in your video and photo stories, because what looks captivating on a movie screen is often lost on a tiny phone screen. Hence, stick to close-ups or medium shots that give you a chance to make a better impression. Moreover, just because the screen you have to contend with is small, you do not have to worry too much about having to shrink the content to match. Instead, focus on taking advantage of the device having immense potential due to its mobility. You could think about content pinpointing users’ location. mobile web pages is to use mobile browsers. Here are some sites like TwitterBootstrap, HTML5BoilerPlate and 52Framework which are good for documentation and downloading for CSS3 and HTML5 framework. for increased bandwidth space as well as processing time. Try using tools like JPEG & PNG Stripper, Smush.it, Online Image Optimizer, and SuperGIF to optimize images on your mobile site. It would also be a great idea to avoid using click buttons on your mobile site, as there is a painful wait after the users click. Instead use touch events that are a lot faster. Check out this link to know more about touch events. the content is too lengthy, split it into several web pages instead of making the user scroll on and on. Have a read at the common mobile friendly mistakes to avoid compiled by Toronto Web Designers, SEO Royals. Although there is limited space at your disposal, you need to display the CTAs or the calls-to-action buttons prominently. Whenever a user inquires about your services, signs up for a newsletter, or adds his or her name to a mailing list, it indicates the interest that is shown in purchasing a product or service. Hence make sure your CTA buttons are spread out on the web pages prominently, prompting the users to click instantly. It would be a great idea for ecommerce companies to ensure that the checking out process is rendered fast and user-friendly enough to be managed by lay people. 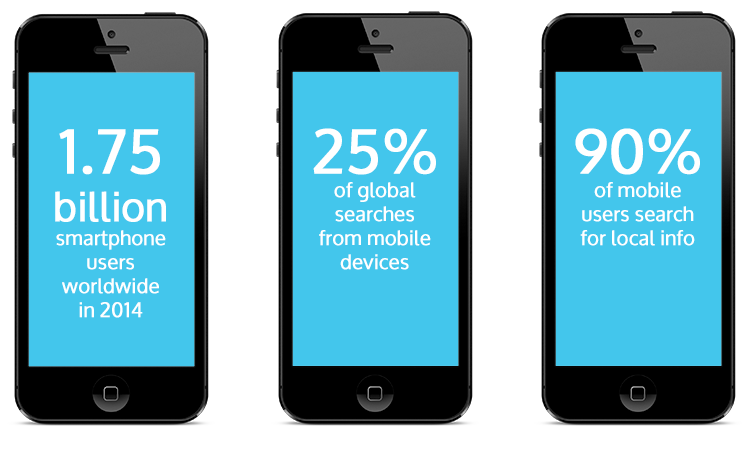 Checkout pages too need to be optimized for mobile devices lest you lose on conversions and sales. functionality. The menu bar is the bread- and-butter of any website. It is the storehouse of navigational data that help Google or other search engines index the website properly. 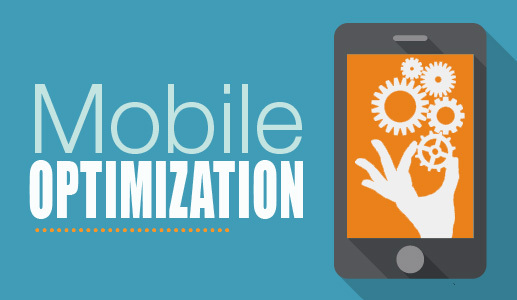 Importance has to be given to the menu bar when it is implemented into mobile optimization. Instead of a single menu bar, think of using an icon that can display three bars. This will tell the user that the menu is expandable, check out this responsive menu plugin called MeanMenu which tells you a lot about this option. Displaying contact information prominently is another important thing that most people miss out on while optimizing a mobile site. Other information regarding how to place an order, what to buy and when, need to be displayed clearly on the homepage. There is no point in jumbling too much irrelevant information in such a small space, and letting the user hunt for vital bits of information they actually need.